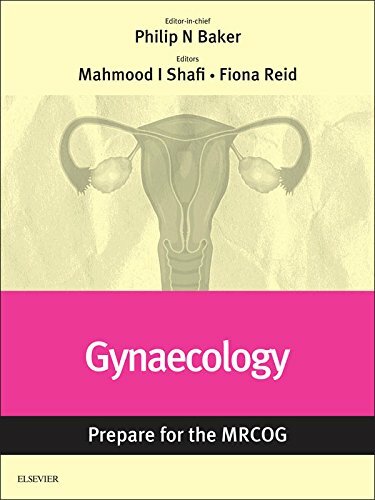 Gynaecology is a new e-book presenting a collection of key articles from Obstetrics, Gynaecology and Reproductive Medicine, mapped by module to the MRCOG Part 2 exam. 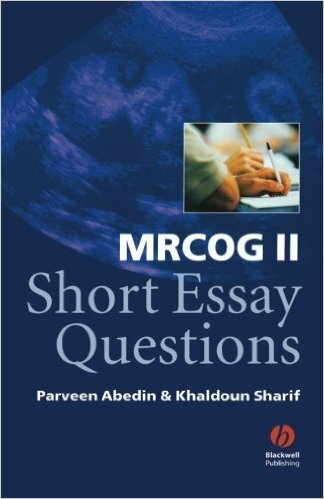 The parent journal is a rolling, continuously updated review of gyanecology over a three-year cycle covering all the important topics for the MRCOG Part 2 exam. 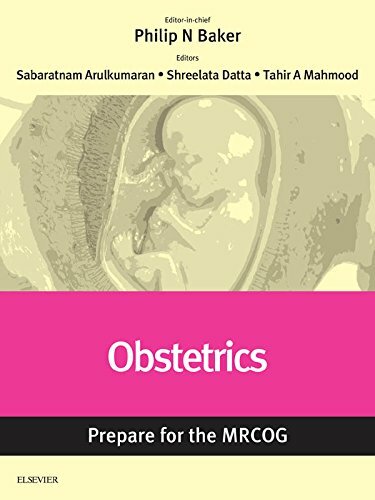 Its Editorial Board comprises some of Europe’s most influential specialists and includes, among others, the current Presidents of FIGO and EBCOG, as well as the past President of the Royal College of Obstetrics and Gynaecology. 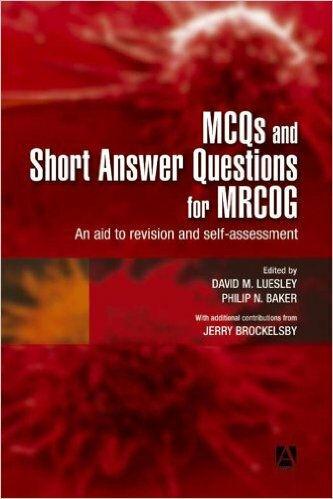 The journal’s articles are refreshed, updated, augmented or replaced as appropriate each time the subject is due for revision to provide a concise overview of knowledge and practice core to the curriculum. Each article is written by invited experts and overseen by the relevant subject specialist on the Board. There is a trainee on the Board too, ensuring relevance and accessibility to exam candidates.